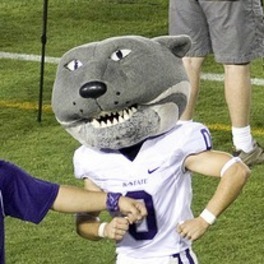 SB Nation blog about the Kansas State Wildcats sports. Support Bring On The Cats now! Support Bring On The Cats with Kachingle, a one-click way to support your favorite digital stuff! Be a part of the movement for open and free information for all, supported by people who care, people like you!